Chinese netizens are known for coming up with quirky and creative terms for people and things making the news… and they spread like wildfire. From “skinny blue mushrooms” to “melon-eating masses”, the BBC takes a look at what has captured their imaginations this year. 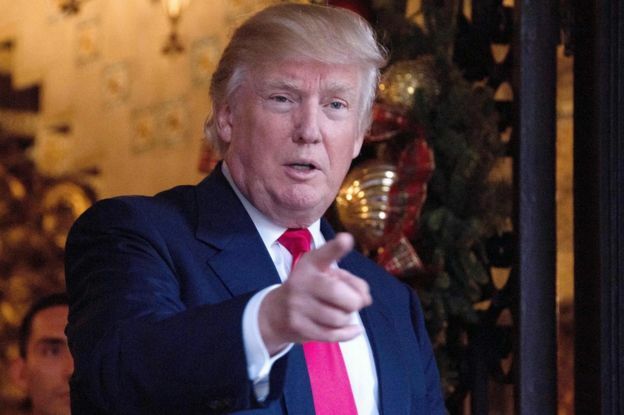 US President-elect Donald Trump is known as “chuanpu” by mainstream media outlets. But the weirdest riff of all happened when some speculated that he was actually from the southwest province best known for its pandas and spicy food. The conspiracy theory, spread on social networks Weibo and WeChat, is that Trump was born in 1946 in Sichuan when his father set up a business in China. It’s nonsense of course, but that hasn’t stopped some locals from claiming him as “the pride of Sichuan” – despite his recent verbal attacks against China. 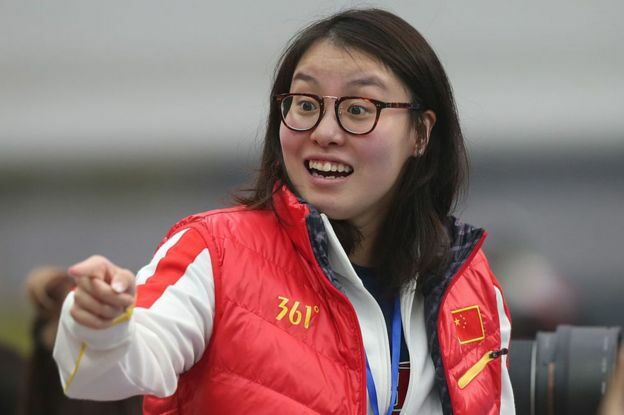 National swimmer Fu Yuanhui not only won a bronze medal at the Rio Olympic Games, but also scored a win with viewers in China in a now-iconic TV interview. ‘Prehistoric powers’, or “honghuangzhili”, was swiftly adopted as a term for an unstoppable force, while Fu became an internet darling. As several Chinese cities choke in the annual winter smog, the Beijing authorities have come up with one novel way to address the problem. Earlier this month, municipal lawmakers said they were considering classifying smog as a meteorological disaster or “tianzai”, arguing that the smog was caused not only by pollution but also weather conditions. One man’s misfortune in love turned out to be a goldmine for netizens, when a man from Guangxi province uploaded a video of himself talking about his loneliness while his girlfriend was away. “Unbearable, I want to cry,” he moaned – but thanks to his heavy accent, it ended up sounding more like “skinny blue mushroom”. “Lanshouxianggu” was swiftly shared more widely and took off as a meme, mostly as a way to mock the southern Guangxi accent. The fullest expression of this term is “the melon-eating masses who don’t know what’s really going on”. Its origin is unclear, but netizens often use this – sometimes derogatorily – to describe a passive group of bystanders at a major incident or event. 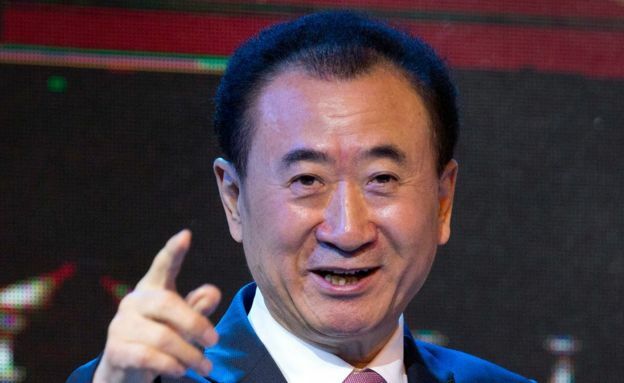 China’s wealthiest man, Wang Jianlin, was met with the hollow laughter of cynical netizens earlier this year when he dished out advice on how to get rich. “First set yourself a small target, for example, I first targeted to earn 100 million yuan!” he said in a television interview in August. What followed was an avalanche of sarcasm online as people pointed out the impossibility of earning the equivalent of $14.3m in their entire lifetimes, let alone as a first step. The term has since been used sarcastically to refer to an impossible goal. Supreme Interpreting Services (Shanghai) Ltd. is a translation company that dedicated to translation and interpreting services. Founded in the centre of metro Shanghai, our objective is to provide language-related solutions that connect our clients to the world.